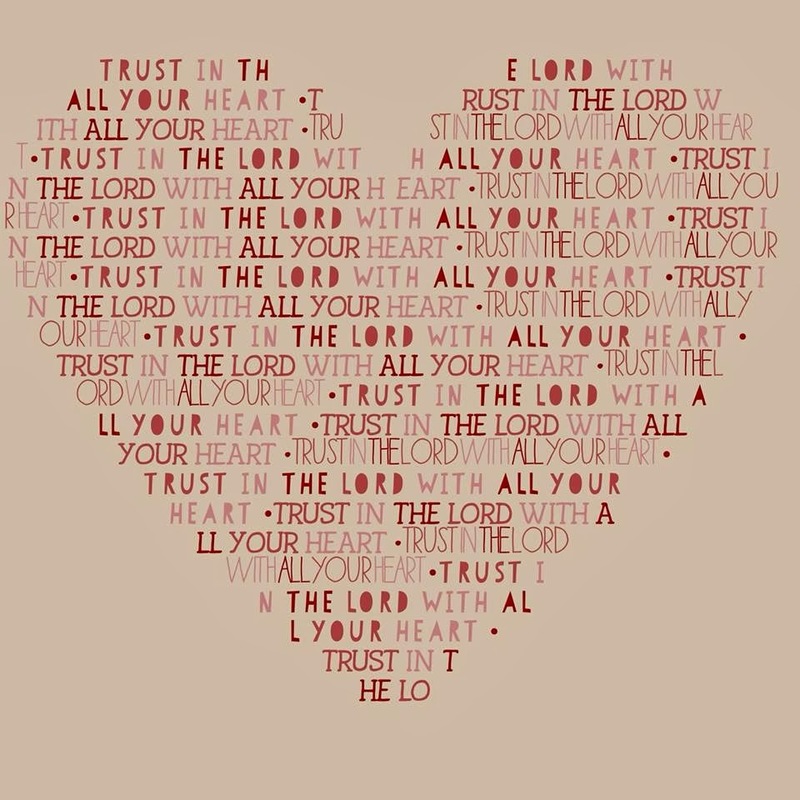 I will trust God, even when I don’t see a way out. I will be okay with not always being okay. I am growing. I will see my beauty beyond the mess. I will love my life. I will walk imperfectly. Jesus is perfect. I will love my people right where they are. Pray! I will………. (fill in the blank).